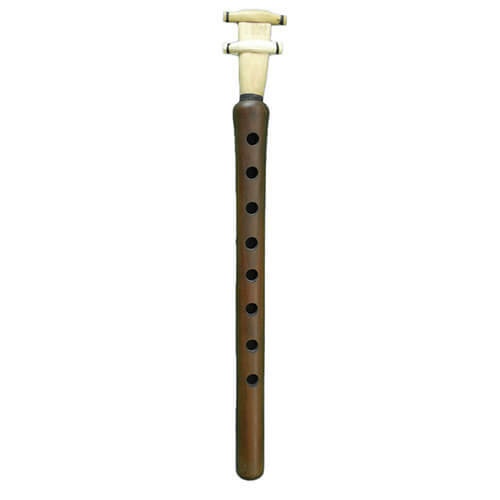 This riqq was manufactured by Egyptian manufacturer Studio Arabi. It is the first riq fully covered with blue pearl with amazing reflects. 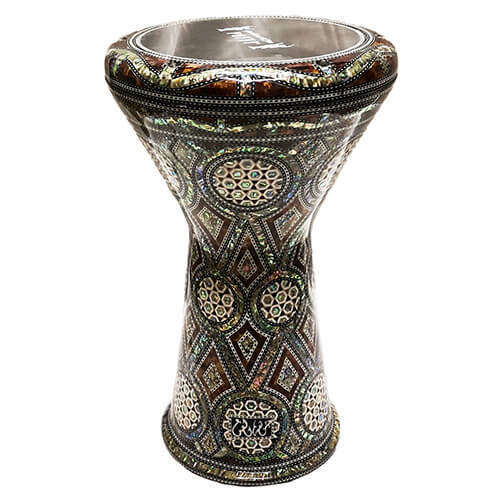 It is mounted with the best quality fish skin from Upper Egypt for a very warm and authentic sound. This riqq disposes of ten pairs of high quality cymbals and is delivered with a very padded bag. 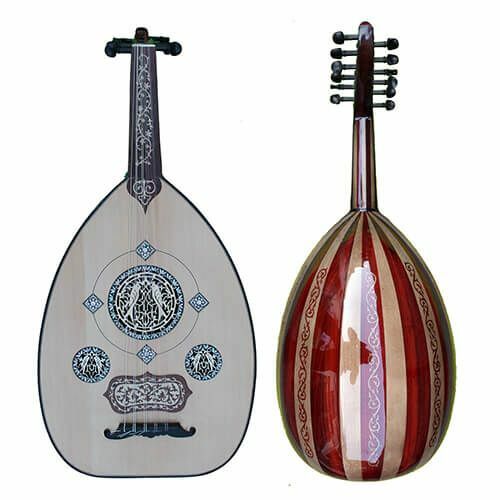 If you look for a professional Arabic riqq and if you appreciate the warm sound of Natural skin, this professional model is made for you.